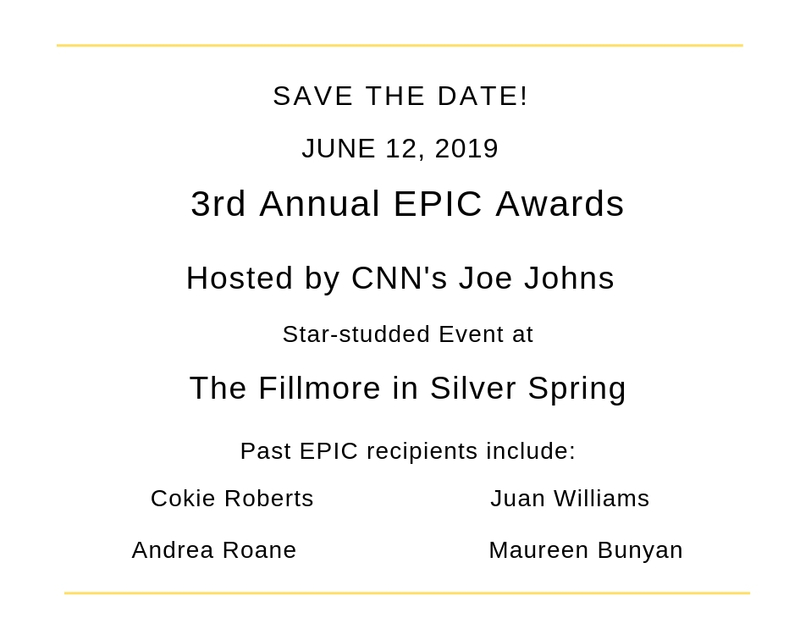 The “EPIC Awards” (Excellence in Programming and Innovative Content) are the premier regional awards of merit that recognize the creators of outstanding and innovative multimedia content distributed on broadcast and/or broadband platforms. The mission of the “EPIC Awards” is to strengthen the community of multimedia content creators by inspiring, promoting and recognizing excellence and innovation. The EPIC Awards ceremony will be recorded for broadcast and distribution on-air and online. 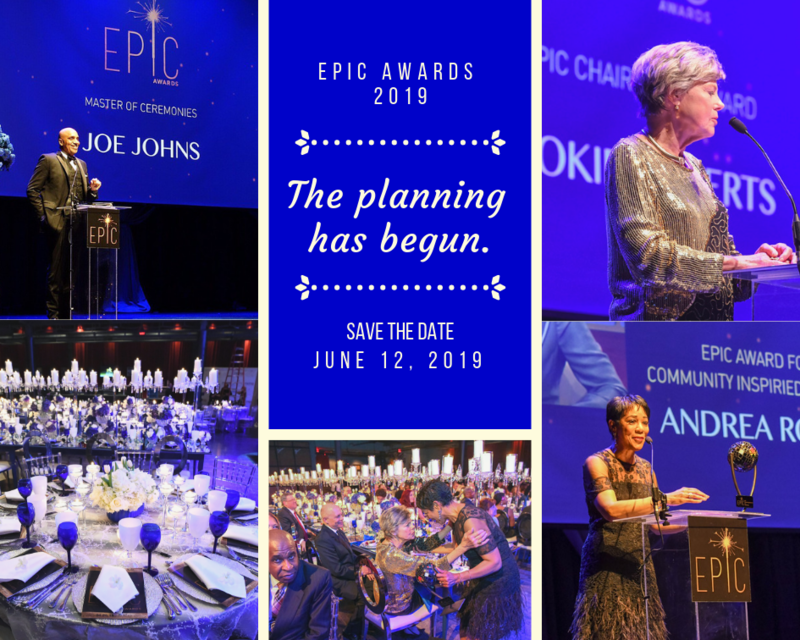 For more information about the EPIC Awards, to become a sponsor or to buy a table, contact Jennifer Kaye at Jennifer@creo.events or via phone at 240.355.5718.